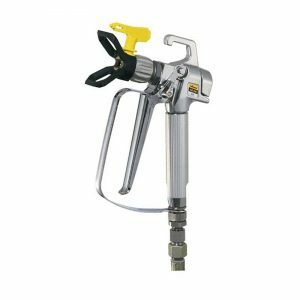 Spray Finishing Solutions are distributors for leading brands in Airless Spray Guns including Wagner, Graco, Anest Iwata and Q-Tech. Airless spray provides an easy and economical way to apply coatings. Airless spraying is up to 10 times faster than brushing or rolling. It also produces an even coat of paint on all types of surfaces, leaving a consistent and high quality finish. 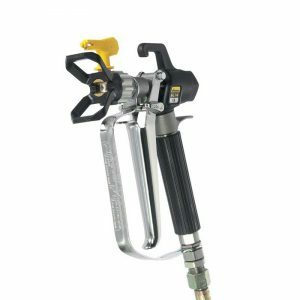 Airless sprayers can be used for a wide range of coating materials, including interior and exterior jobs, and can easily be transported from job site to job site. 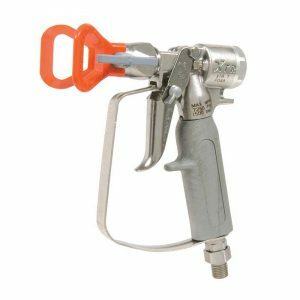 A high pressure Airless Spray gun offering excellent quality at an affordable price. 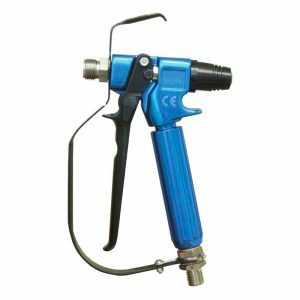 High pressure, airless spray guns with a range of designs, suitable for protective coatings. Graco XTR7. 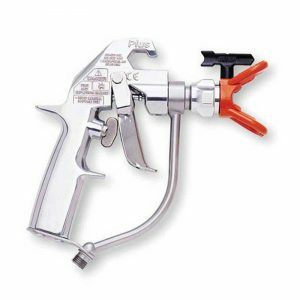 Graco Silver Plus - Known for its durability, long life, spraying performance, and comfortable design. © 2018 Copyright Spray Finishing Solutions Limited. All rights reserved.